FFR’s First Annual Record Swap! 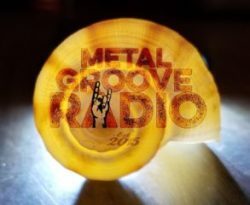 – Radio for the People, by the People. 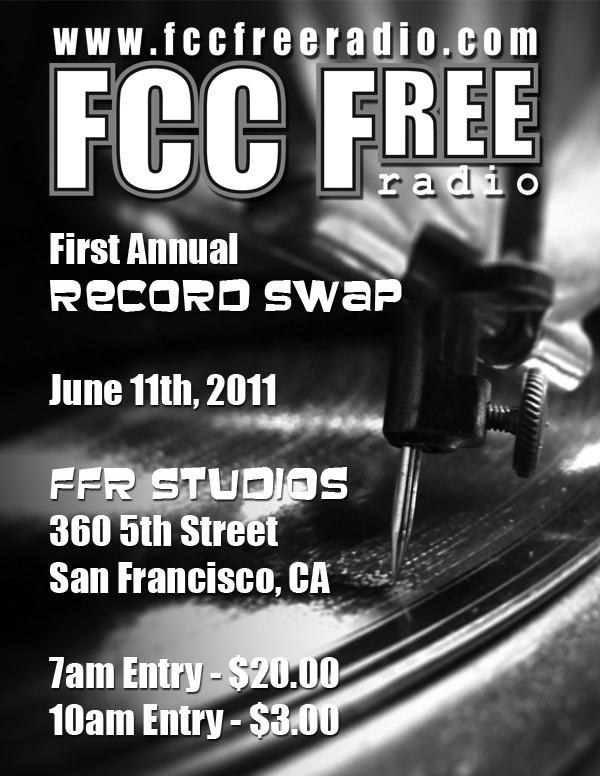 FFR’s First Annual Record Swap!